Clutch Control returns to Philadelphia’s Penn’s Landing on September 21, 2019. Mark your calendars. 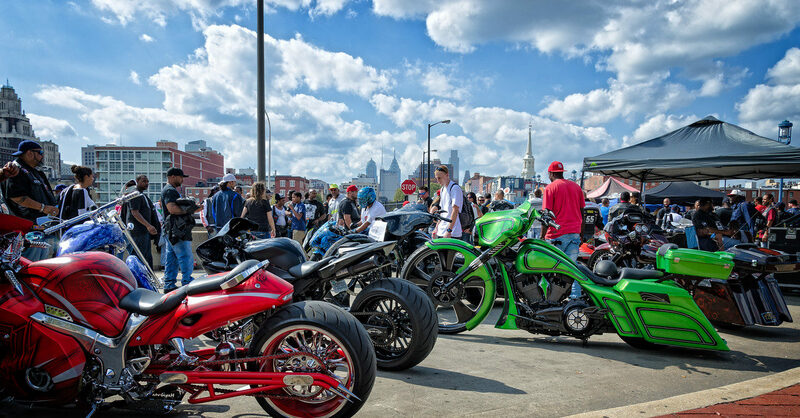 Philadelphia’s premier motorcycle lifestyle event makes its way back to Philadelphia for a one day event. 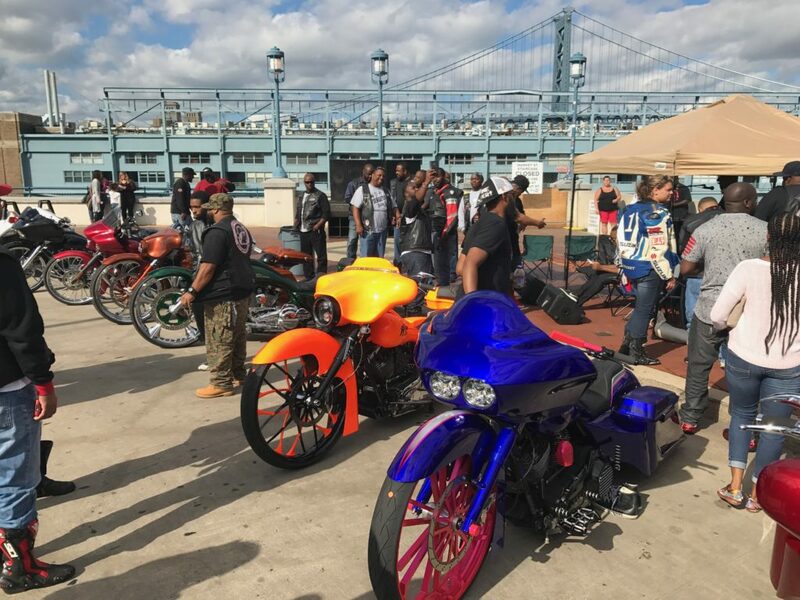 On Saturday, September 21, Philadelphia’s Penn’s Landing will be populated by the sights and sounds of the region’s hottest motorcycles and custom rides. 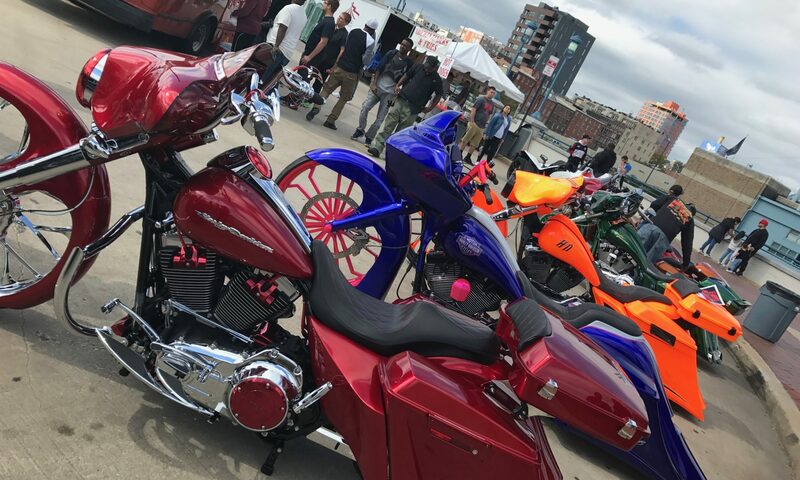 On the deck for the day of “motoedutainment” is a custom bike competition with trophies and cash prizes, stunt shows, vendors, live music, food, fun for the kids and much more. For information on how to enter the custom bike competition, please click HERE. To inquire about vending opportunities, please follow this LINK. The show opens at 10 am and ends at 6 pm. As always, Clutch Control: The Philadelphia Moto Show is a free event to attend and all are welcome!